Final Fantasy VII Wiki and Strategy Guide Page containing story walkthroughs, character profiles, boss guides, game databases, news, and updates. FFVII was developed by Square Enix and published by PlayStation. The game was released on January 31, 1997, for PlayStation, later released for PlayStation 4 on December 5, 2015, and currently announced for Nintendo Switch and Xbox One, to be released worldwide on March 26, 2019, Tuesday. Gaia is under pressure due to the Shinra Electric Power Company, a sinister corporation. Shinra has taken control of the planet’s flow of spiritual energy called the Lifestream and it’s processed state called Mako. 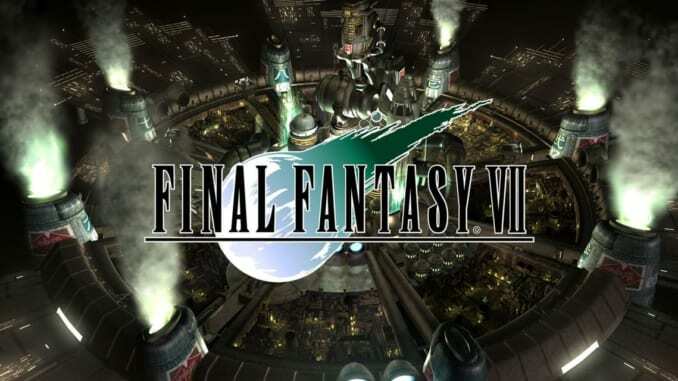 In the populated city of Midgar, an anti-Shinra rebel group known as AVALANCHE seeks ways to take down Shinra downfall so that Gaia can be saved. Cloud Strife, a former member of an elite warrior unit called SOLDIER turned mercenary decided to lend his aid to the rebel group. He quickly learns that there is more to being a hero than physical strength and fame. He develops compassion for the Planet and people he fights to protect while discovering secrets from his own past.